ANT can help your teams collaborate and respond to emergencies whilst remaining safe at work. 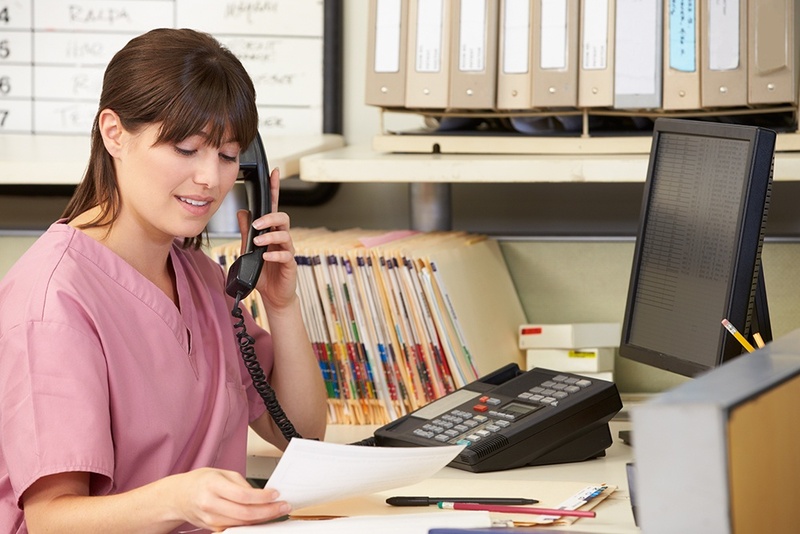 Hospitals use a number of communication platforms, modern and antiquated including; phone systems, pagers, radios and smartphones. Often these communication systems don’t connect with each other, preventing teams from collaborating whilst on the move. 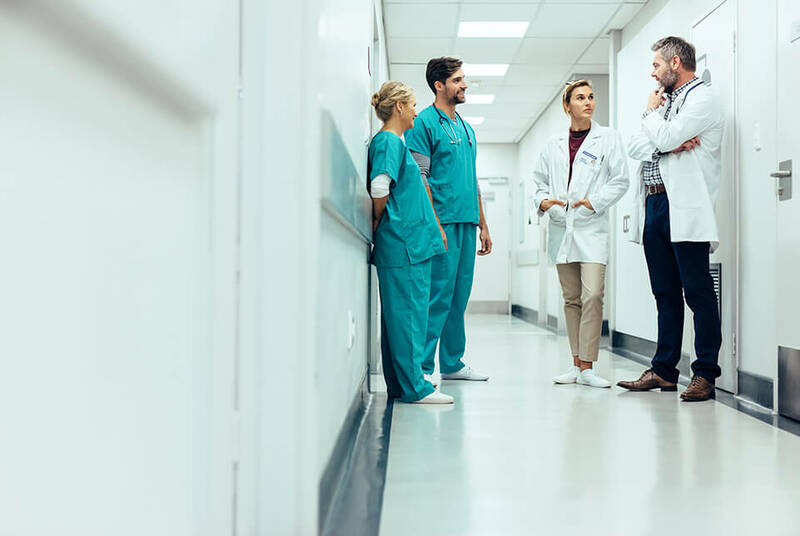 Integrate with incumbent systems, so teams can collaborate more effectively across different platforms and ensure the hospital maximises their investment on existing equipment. Improve the way teams respond to emergencies. Instead of distributing messages on a ‘fire and forget’ basis, we can create sophisticated workflows that recipients need to acknowledge to update the group. This not only reduces alarm fatigue but means staff time isn’t wasted by attending emergencies unnecessarily. We can also distribute alarm messages across multiple platforms. Provide a secure messaging app that enables teams to send group messages and collaborate effectively. Streamline your existing technology, so you have less to manage and pay less to maintain. Protect your workforce by ensuring staff can raise an alarm to alert others to assist when threatened or encountering a volatile patient. Locate mobile medical equipment and patients using Real-Time-Location Software. 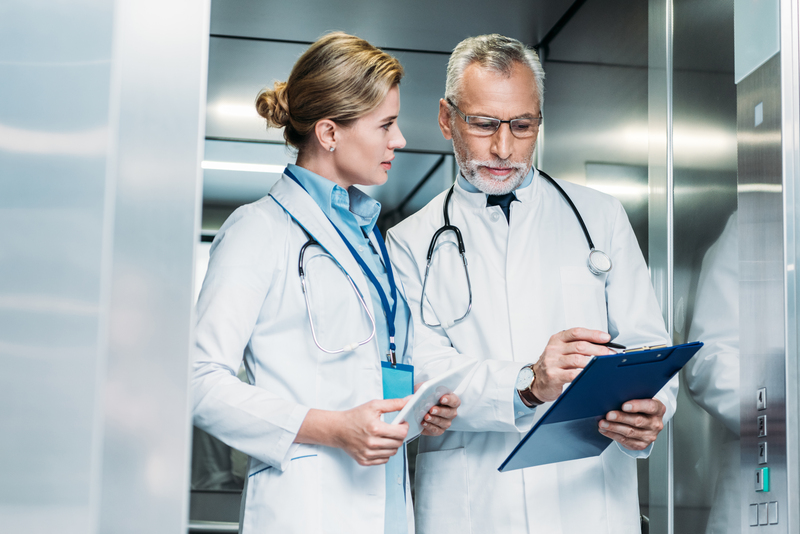 This can help hospital to maximise the use of existing medical equipment by knowing exactly where it is at any given time and can help improve processes like bed management. 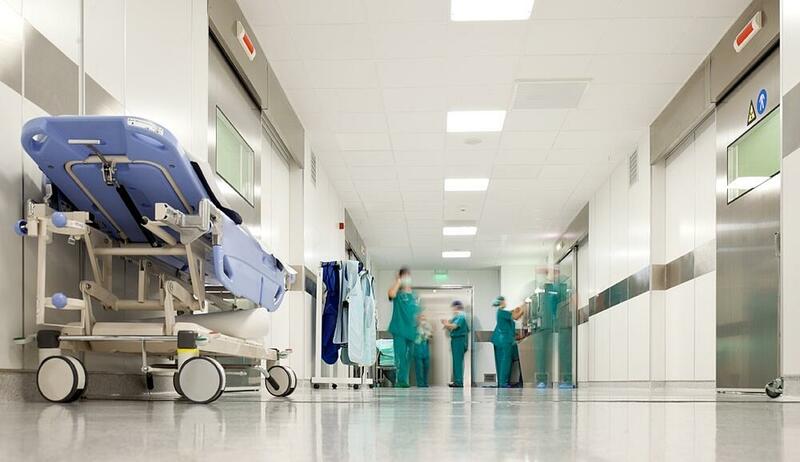 Get in touch to discuss your Hospital’s requirements.